Thanks to a $50,000 grant from the Minnesota Department of Employment and Economic Employment (DEED), West Central Initiative (WCI) is offering forgivable loans for home- and center-based child care providers for a second year. 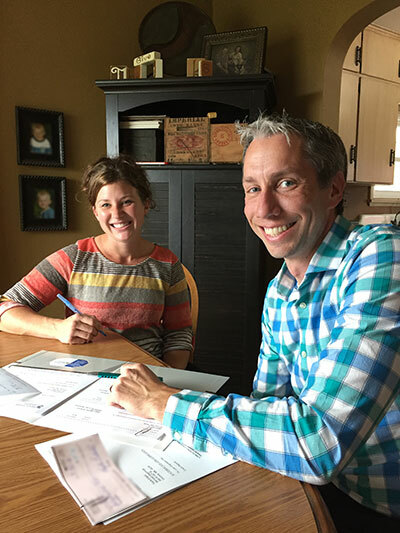 In 2016, WCI piloted its forgivable loan program for start-up and existing child care businesses in the nine-county region of west central Minnesota that WCI serves. This year, WCI is providing a $51,000 match to the DEED grant. This allows WCI to provide up to 29 forgivable loans at $3,500 each. Payments on the three-year loans are forgiven each month as long as the child care stays in operation. If it closes prior to the end of the loan period, the loan recipient is required to pay back only the remaining principal of the loan. Learn more about WCI’s forgivable child care loan program and find answers to frequently asked questions. WCI is one of eight organizations to receive funding through DEED’s Greater Minnesota Childcare Grants Program, which was created by the Minnesota Legislature last year to increase child care services in order to support regional economic development. Grant funds must be used to implement solutions to reduce the child care shortage in the state.